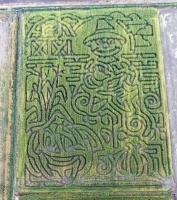 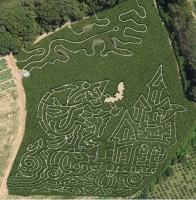 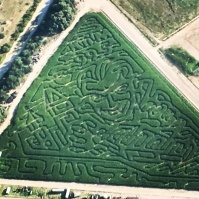 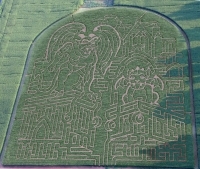 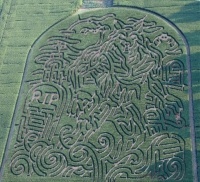 Halloween corn maze designs are super popular. 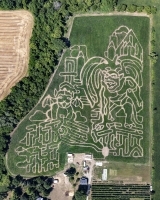 The time of year that is traditional for going through a corn maze coincides perfectly with Halloween. 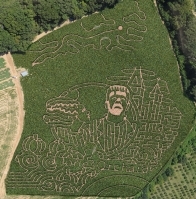 See all the fun and spooky designs that we offer for Halloween.